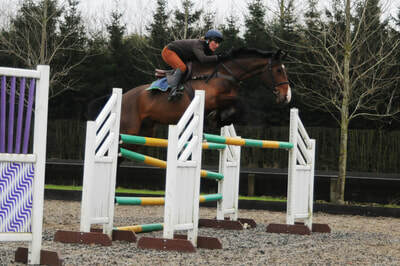 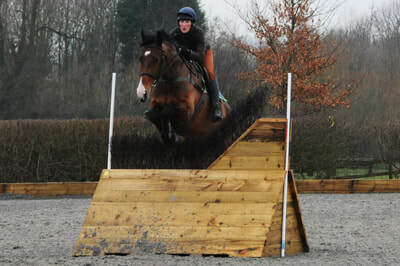 Danesmoor Eventing offer high class facilities in a stunning location. 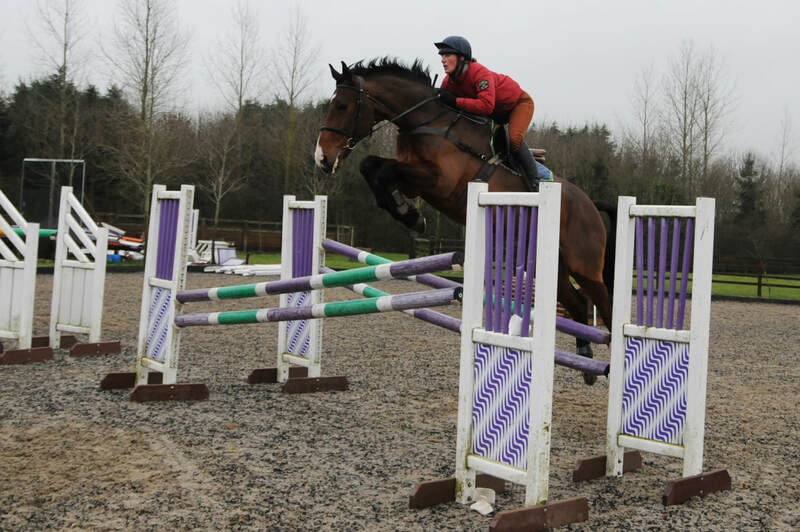 We have a fabulous 50m x 33m indoor arena and a grass arena, including a variety of show jumps and simulated cross country fences. 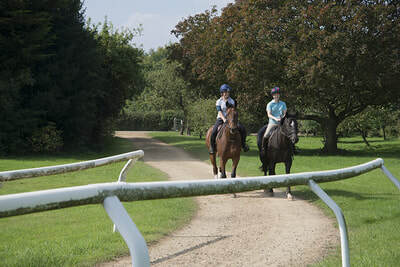 Both of which enables all year round training and give the horses different environments to work in. 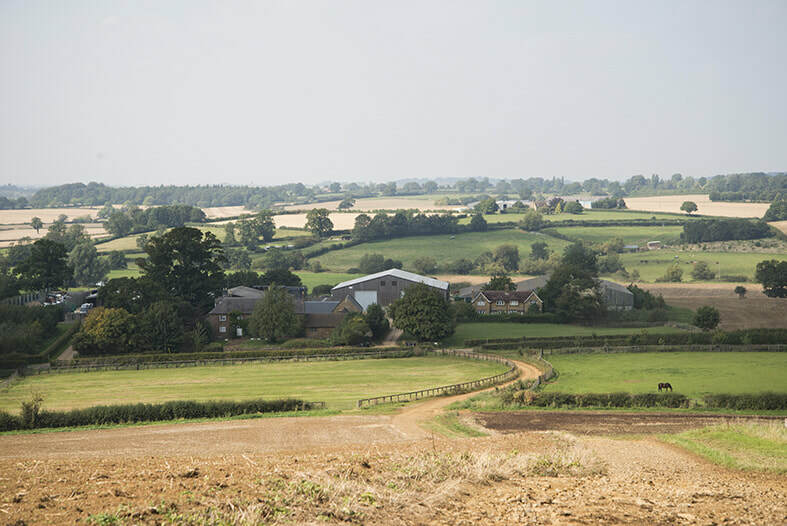 We also have have an undercover horse walker, and the luxury of two all-weather gallops, combined with a wealth of off-road hacking through the historic Edgcote estate. 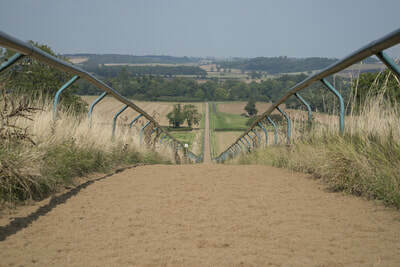 The first of the gallops is a mile oval with a rubber and sand mix. 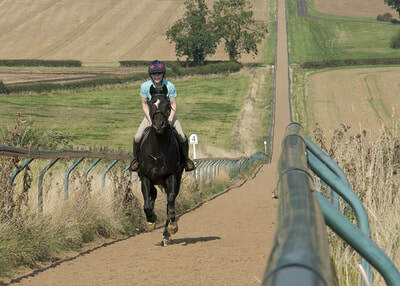 The 5 ½ furlong hill gallop has recently been resurfaced with Safetrack by Andrews Bowen. Both are available for hire. We have 13 well- ventilated Claydon internal stables, with a hot horse shower, tack room and storage areas all under the same roof. 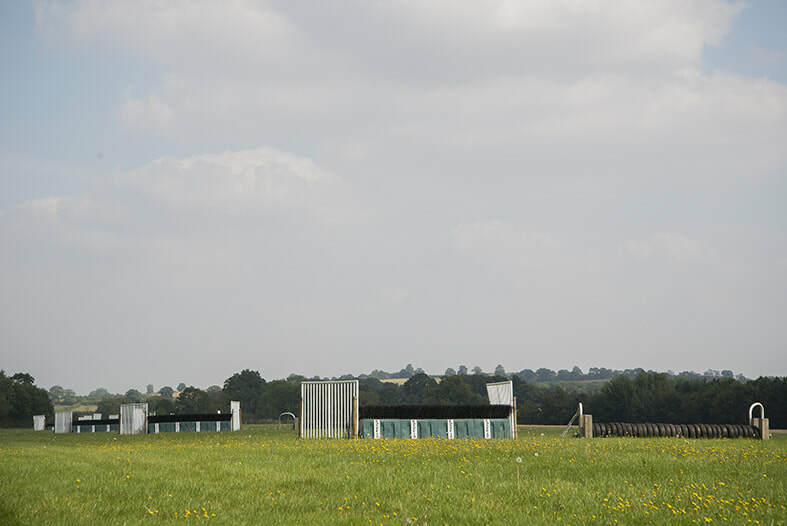 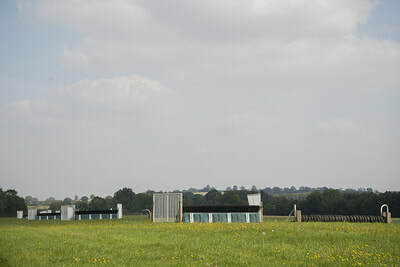 A number of small day paddocks are complemented by larger fields equipped with field shelters to provide some well-deserved downtime for our horses. 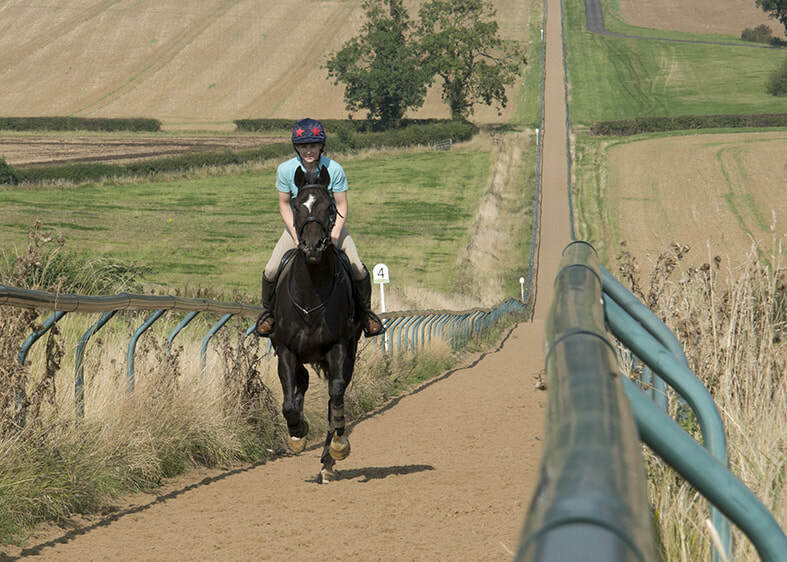 ​The Danesmoor team uses a range of advanced technologies to keep their horses fit and well, including ICE-VIBE boots, a Photizo light therapy system and an Activo Med Combi Pro rug and boots to ensure that the horses are warmed by pulse magnetic therapy before and after work.